Mariam Al-Astrulabi was a Muslim scientist born in Syria in the 10th century who is famous for developing Astrolabes, navigational devices used to locate and predict the position of the sun, stars etc and the determining of latitudes using local time and vice versa. Mariam Al-Astrulabi’s father worked for a famous Astrolabe maker in Baghdad. Mariam learned the art from her father and excelled in it. Her genius level intellect made her designs superior to others and the Astrolabes designed by her were more intricate and innovative and thus more useful. Astrolabe is a Greek word meaning ‘Star-taker’. 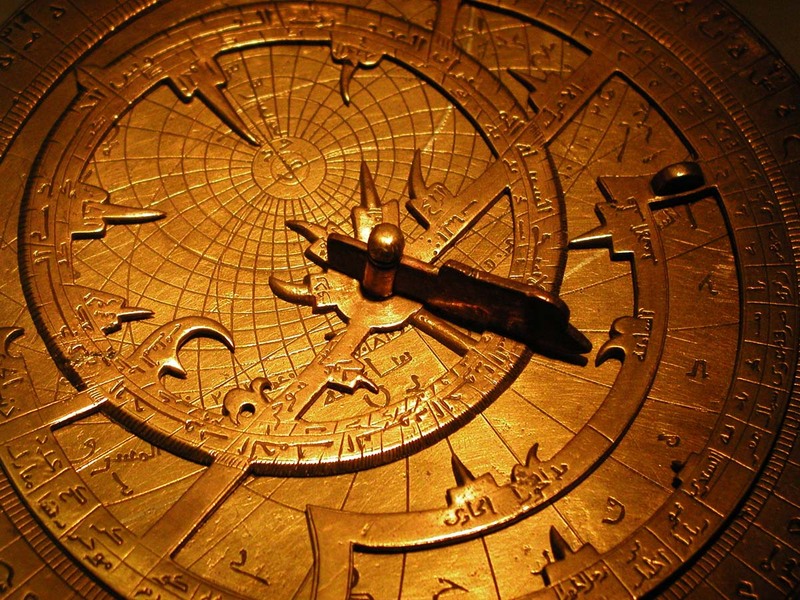 The first astrolabe was designed by Greek scientists around 150 BC. It was a kind of an analog calculator which had the ability to work out a few astronomical problems. These basic astrolabes continued to be in use until the golden Muslim generation of scientists developed them further. Astrolabes gained importance and popularity in the Muslim era because they could be used to work out the times of sunrise, sunset and thus the times of Salat. They could also be used to find the direction of Mecca from anywhere in the world and thus the direction of Qibla. Due to these religious uses, the Muslim scientists worked on these Astrolabes and foremost among these scientists was Mariam Al-Astrulabi. She grew so famous that she was employed by the ruler of her city, Sayf Al Dawla probably in 944 AD. Mariam Al-Astrulabi might not be a household name but she has significant contributions in her field. Being a woman in an Islamic society, her work and her quest to gain and use knowledge for the benefit of all have to be admired. The writer is a freshmen at School of Mechanical and Manufacturing Engineering and an executive at NUST Science Society. So you think you can smoke ?